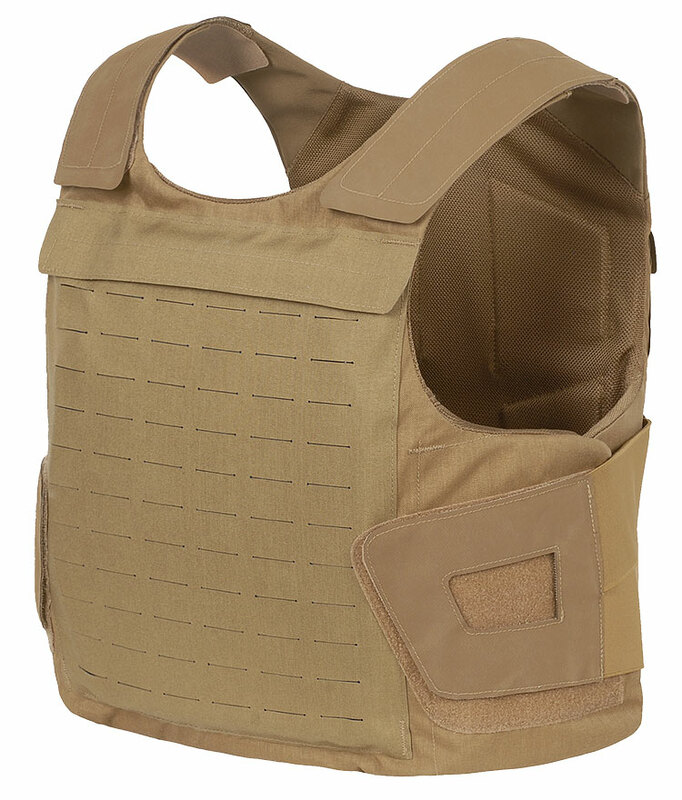 The THOR Low Profile Vest enables the reduced profile of soft ballistic panels providing 360° protection against high speed fragments and handgun ammunition. Adding hard ballistic plates provides protection against rifle ammunition for the vital organs. 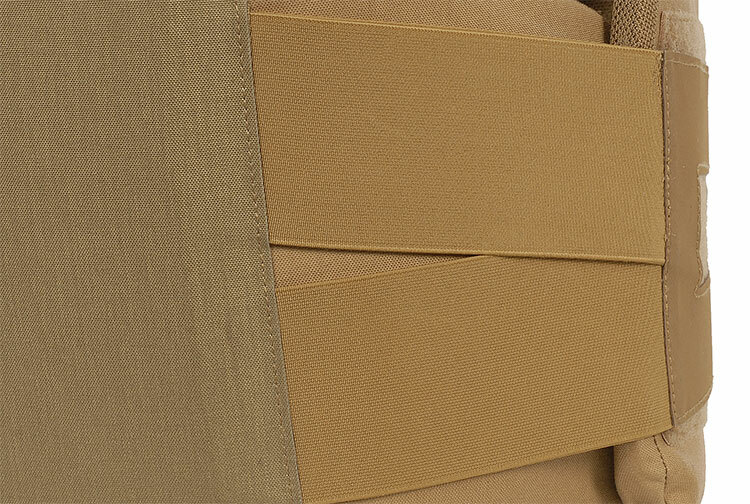 The ergonomic shape of the two soft ballistic panels, the position of the back plate combined with the integrated Lumbar Support Belt and comfort pads enables stability, comfort and an optimal weight distribution close to the body’s center of mass. The external opening of the plate pockets allows for the addition of hard ballistic plates without removing the vest and exposing the torso. 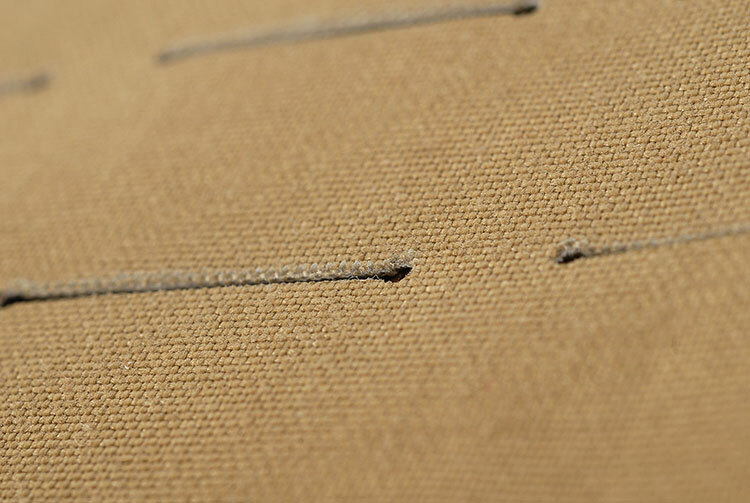 The vest is secured and adjusted with hook and loop fasteners at the shoulders and sides. 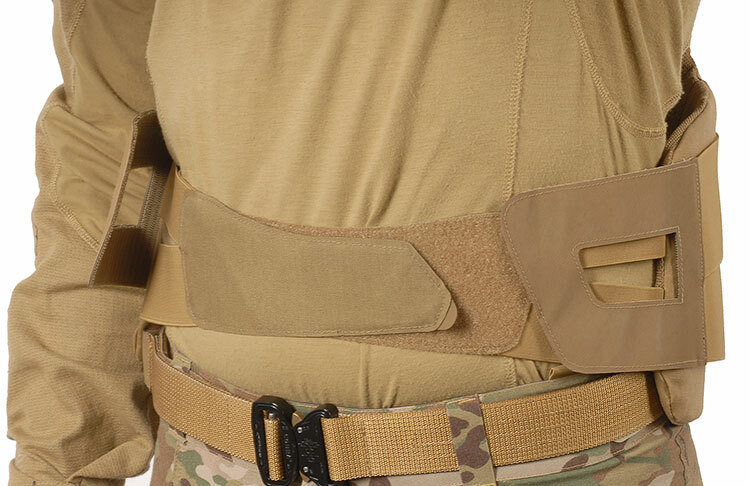 Adding the THOR Plate Carrier or Tactical Vest enables additional load bearing capacity, supplementary throat, neck/shoulders, upper arms, lower abdomen protection and the option of carrying hard and soft ballistic protection in separate carriers. 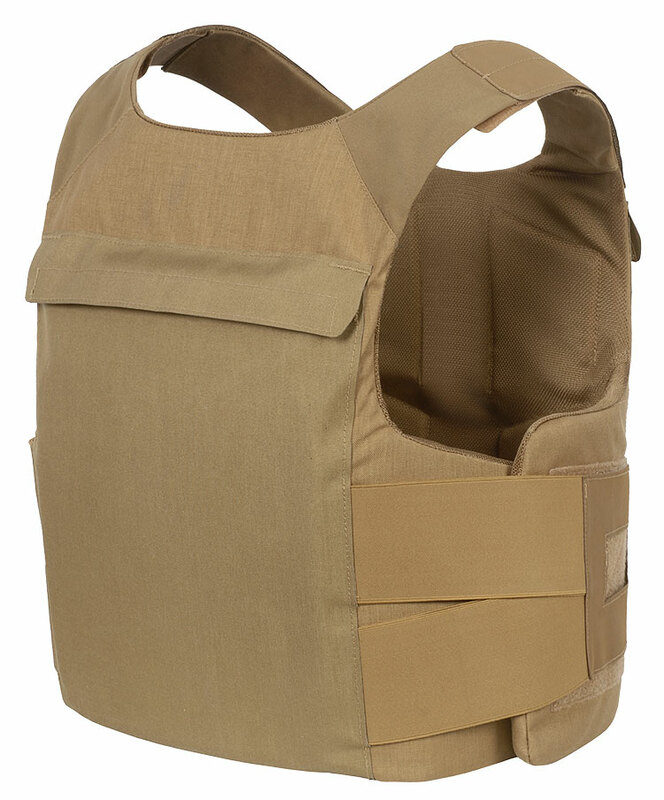 Transformability - exchange any basic component to a corresponding from the THOR Tactical Vest or THOR Chest Panel 6T/8T in order to customize the carrier for specific requirement.